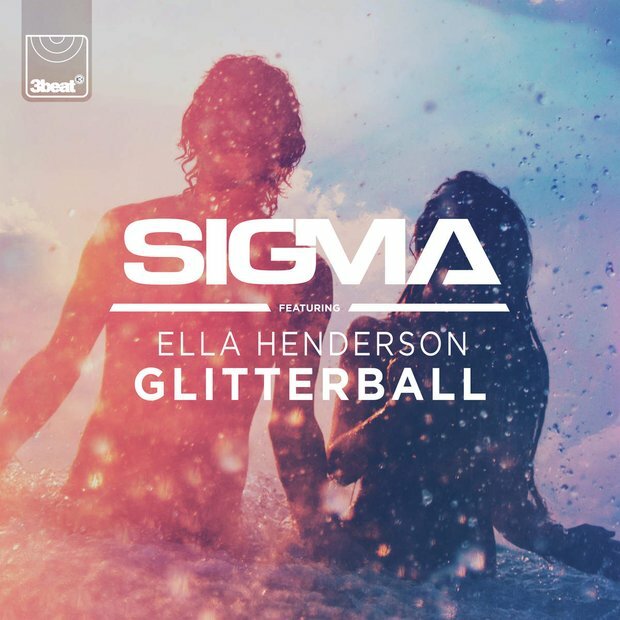 Sigma and British starlet Ella Henderson have combined forces to bring us a signature dance track called 'Glitterball'. If you are still looking for your favourite Summer song of 2015 then your search stops here. The last time Ella Henderson topped the chart is was with her single 'Ghost' at the start of June 2014. Re-live the top 40, the last time Ella topped the chart with 'Ghost'.